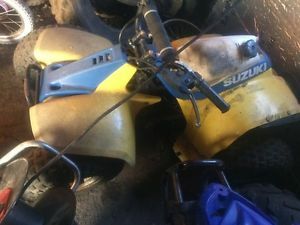 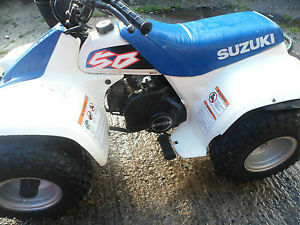 Suzuki LT 50 Good condition. 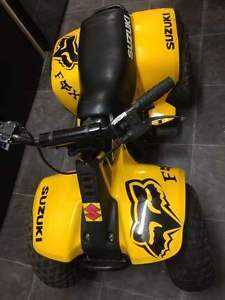 Excellent Christmas present. 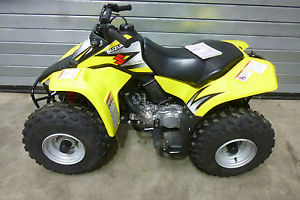 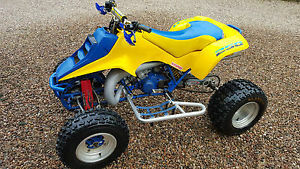 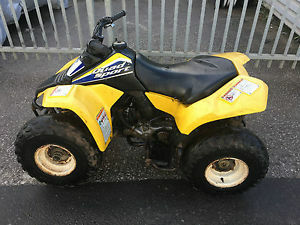 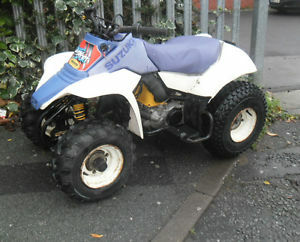 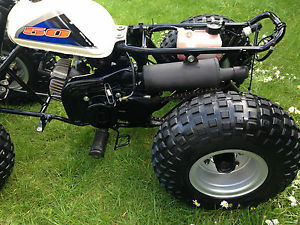 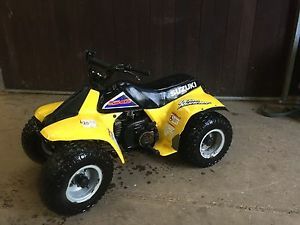 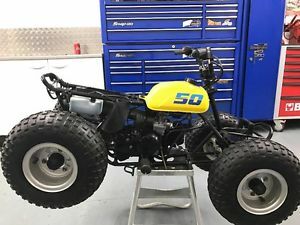 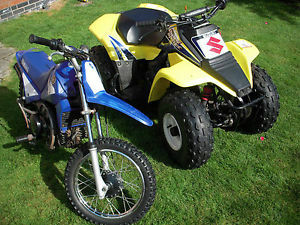 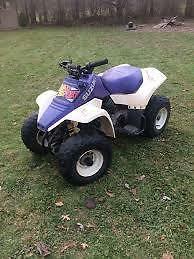 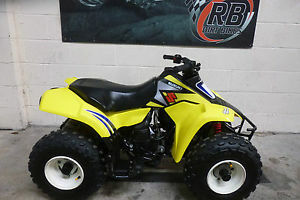 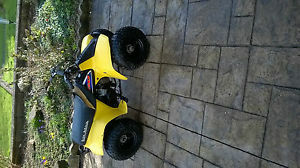 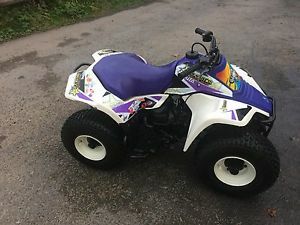 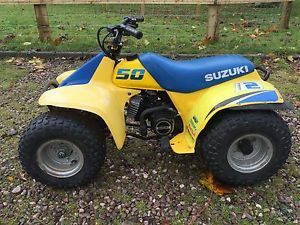 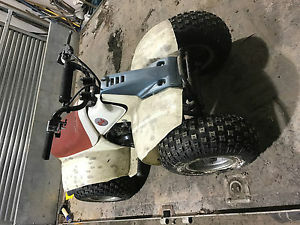 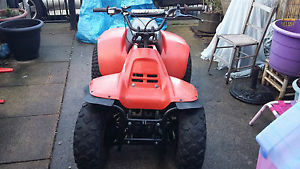 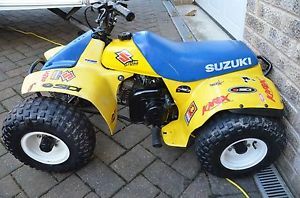 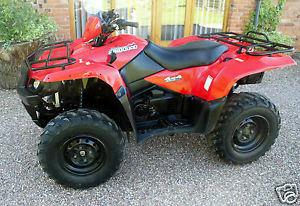 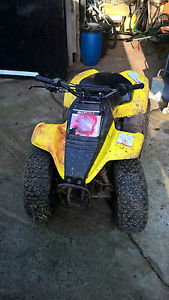 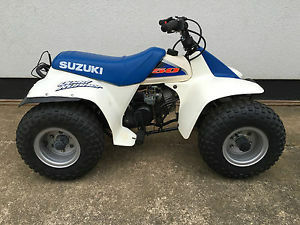 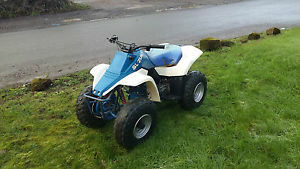 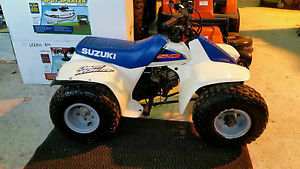 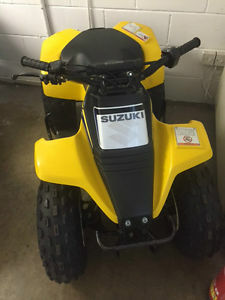 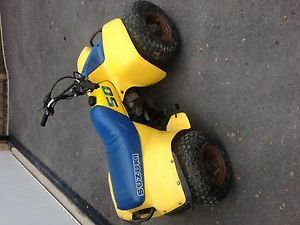 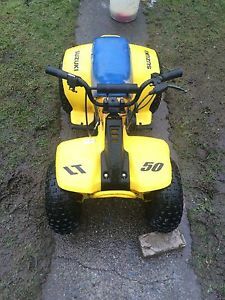 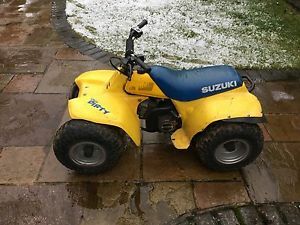 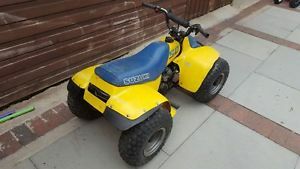 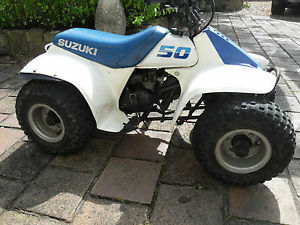 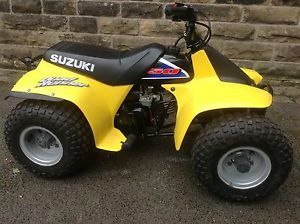 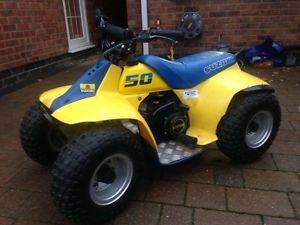 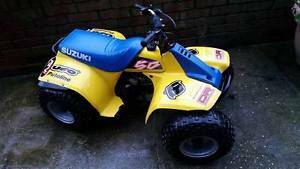 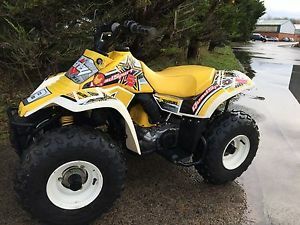 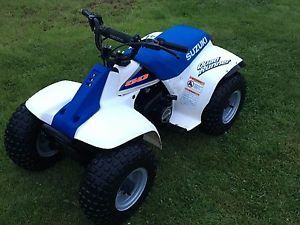 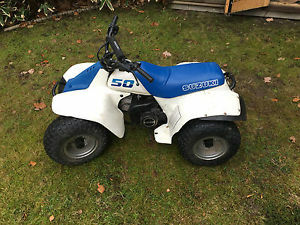 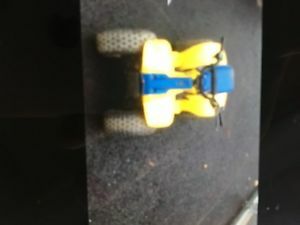 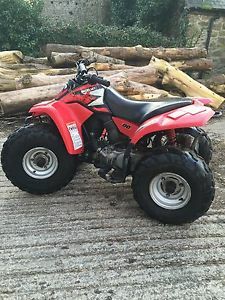 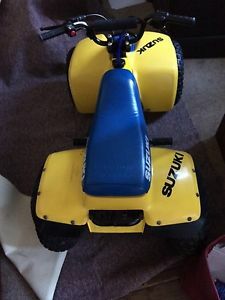 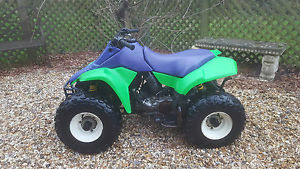 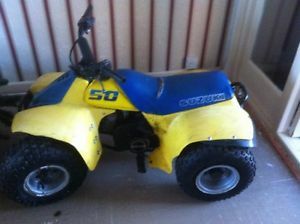 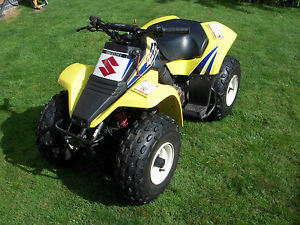 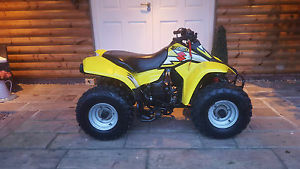 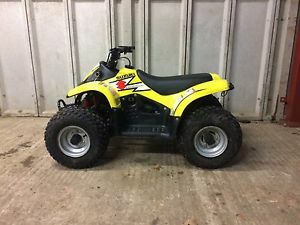 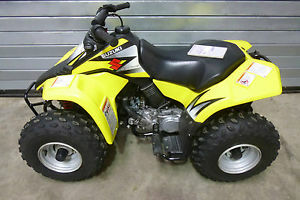 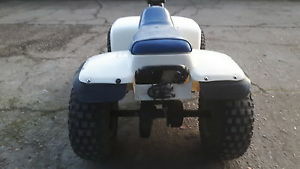 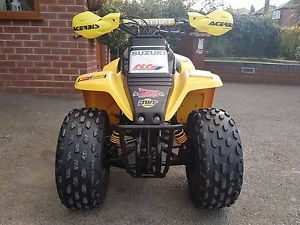 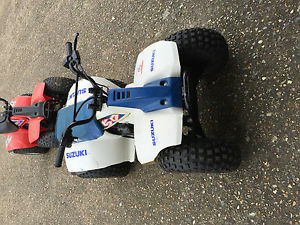 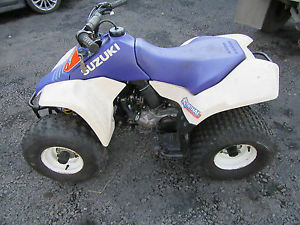 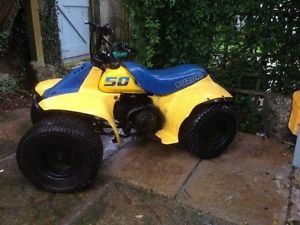 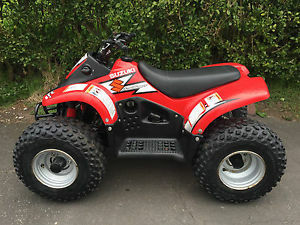 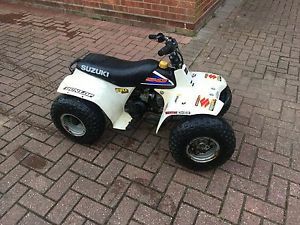 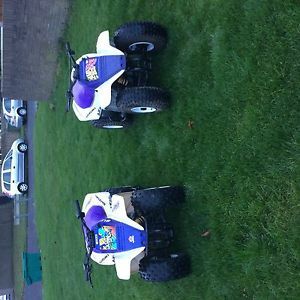 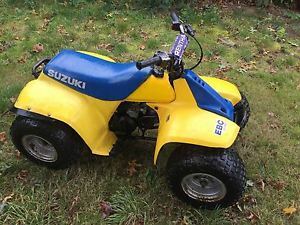 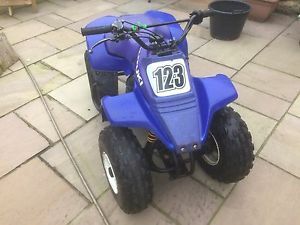 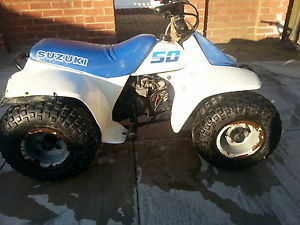 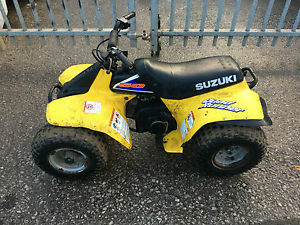 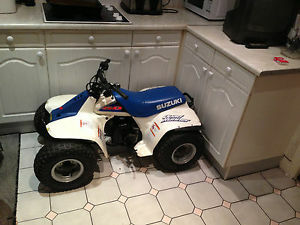 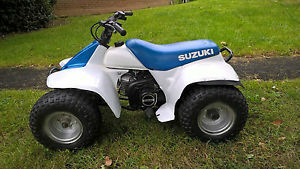 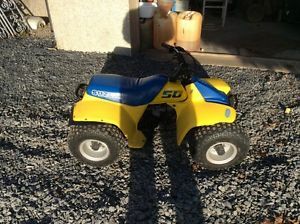 Suzuki LT 80 Kids Quad - Very Good Condition - Not a rental!